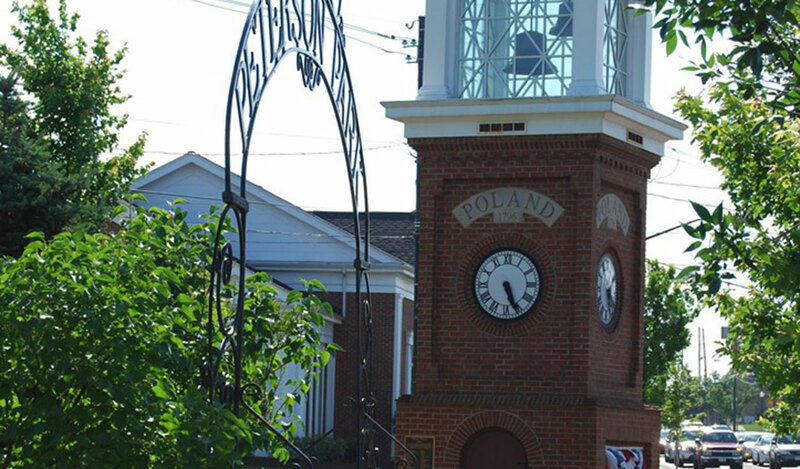 The Village of Poland is located within the northwestern portion of Poland Township. The 2010 census set the population of the Village at 2,555. 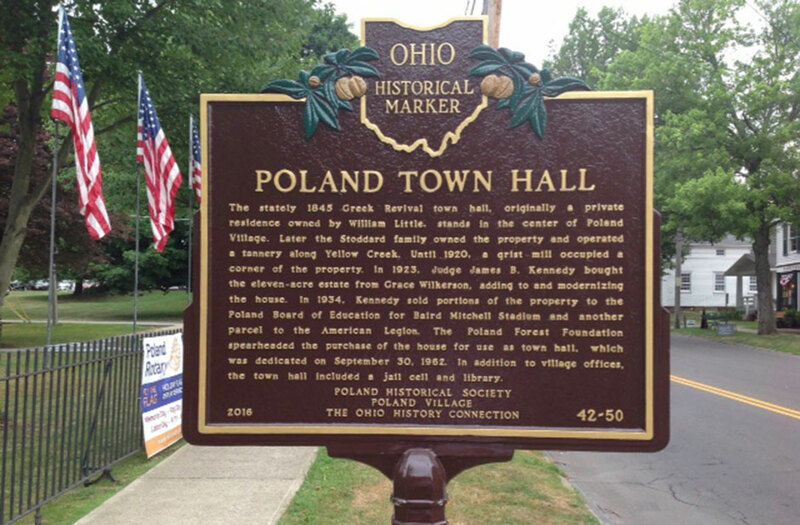 Poland Village was incorporated on August 7, 1866, its form of government being established by the Ohio Revised Code. The Village is governed by the Mayor, six members of council. Public officials are elected for four-year terms. 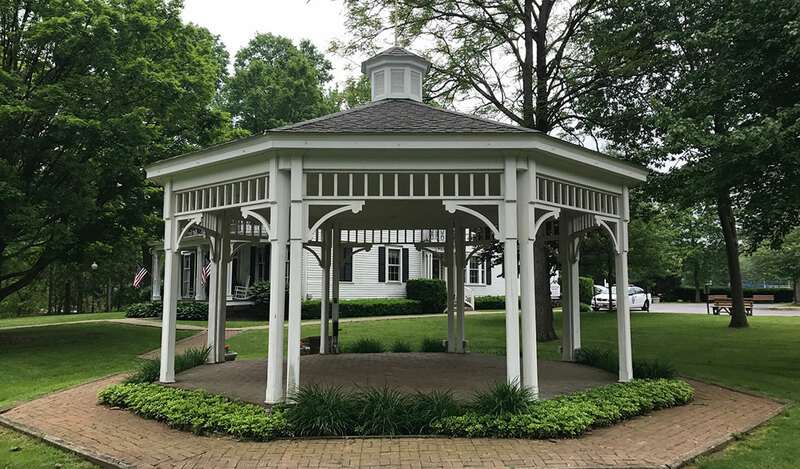 The Fiscal Officer, Solicitor, Street Commissioner, Police Chief (Village Marshall), Street Tree Commissioner, Zoning Administrator, and the eight boards which involve citizens are appointed by the Mayor with the consent of Council. The Engineer is hired on a contractual basis by council. 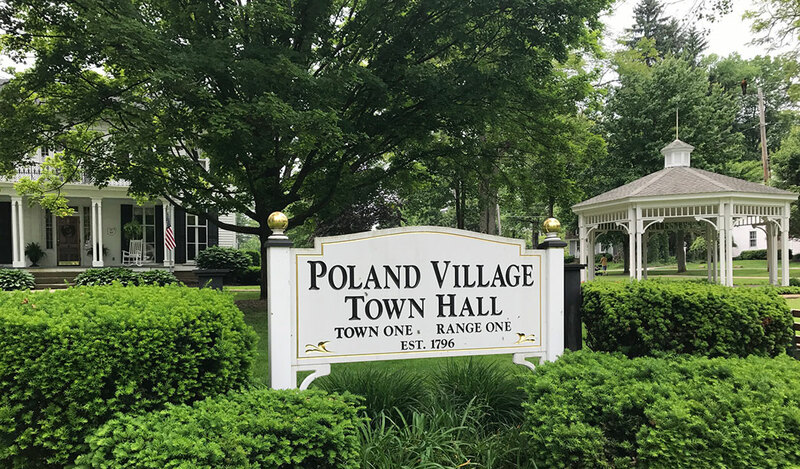 Poland Village Council meets on the first and third Tuesdays of each month at 7:30 pm. at the Village Town Hall, 308 South Main Street. One of the most challenging areas for local government is that of zoning. A comprehensive zoning plan was adopted by council in 1978. 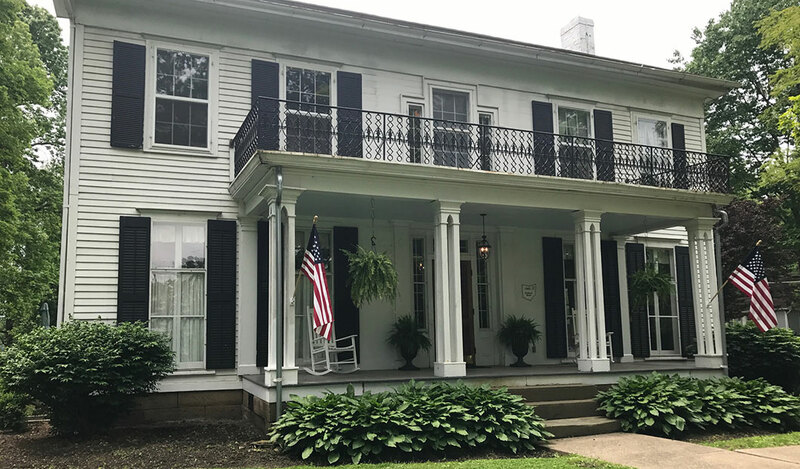 Zoning issues are considered by the Planning Commission, Design Review Board, Exterior Maintenance Board, and the board of Zoning Appeals. These boards all involve citizens in addition to a member of council. 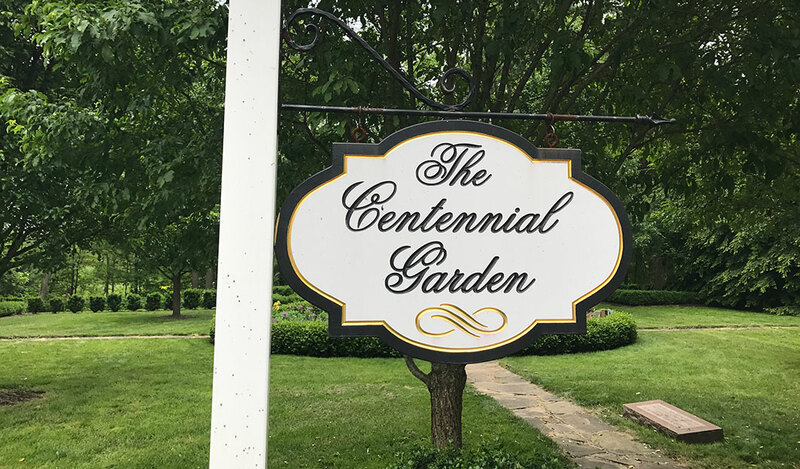 The Forest Board, which oversees the Poland Municipal Forest, the Hine Memorial Board, which oversees the Village Green and Church Cemetery also involve citizen volunteers in conjunction with a member of council. The Mauthe Bridge is closed to pedestrian traffic until further notice. Past editions are in the Newsletter tab at the top. 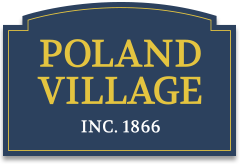 © Copyright Village of Poland, Ohio. All Rights Reserved.